Andrew Dixon sings and plays soprano, alto and tenor Saxes. He uses a laptop for playing backings and a full PA - although he also has a smaller portable battery powered system. Kerry​ has been a semi professional musician from the age of 14, playing in classic covers bands beginning from the 1970's. doubleshot is Gary Harvey & Tony Abbott, two legends of NZ's blues rock scene, playing the covers and originals that have inspired them throughout their careers. 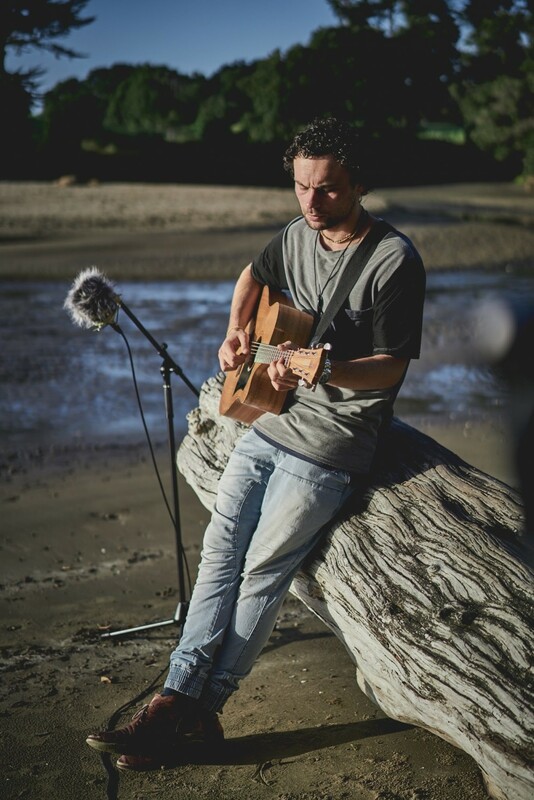 Taranaki born guitarist & singer plays acoustic & electric guitar in a great solo style with no electronic backings, bringing great sound & groove to a wide variety of music, including originals from his two solo albums.. 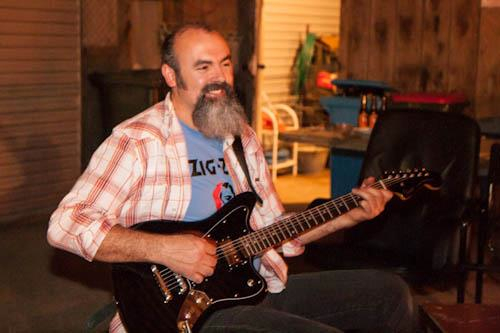 I specialize in mainly covers,etc and play rock and roll,jazz,blues and ballroom, performing at RSA’s,restaurants,bars,dances ,weddings,any social events,etc. Galveston, Tequila Sunrise,4 Strong Winds. Lots of Country. Roy Orbison. In Dreams,Pretty Woman,Only the Lonely. Neil Diamond. Shilo Sweet Caroline. Cliff Richard. Summer Holiday,The Young Ones.Please Dont Tease. Chuck Berry. Route 66,Nadine.Brown Eyed Handsome Man. Standards incl. Mack the Knife,It Had to be You,Beyond The Sea. You name it,I’ll sing it! Passion is a husband and wife two piece vocal group using high quality backing tracks. 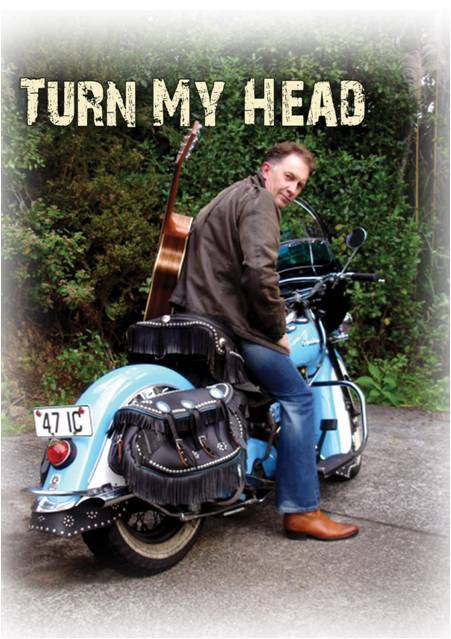 Steve started vocalling in the Australian pub scene in the 80's with the band Snapshot and has been lead vocalist in many Auckland bands over the years such as Echo Park, Legend and more recently Top Shelf and Triple Treat. Debbie began her singing career treading the boards in various Auckland theatres before making the change to working with live bands as both a backup and lead vocalist. Steve's grunty funk voice stands out above the crowd and the harmonies are exceptional with this couple, something for everyone! Star of the TVNZ Mockumentary "Glory Days"
Wayne Anderson sings songs from the Fifties, Sixties, Seventies, Eighties and Nineties. He's got a huge three and a half octave voice and performs to karaoke CD's of all the classics. He can sing ten minutes, he can sing up to an hour and is in my humble opinion the greatest singer that I've had the pleasure to hear in the wider Manurewa area if not the world. If you love the classics and classic looks and think most modern music is sadly lacking in these departments then Mr. Wayne Anderson might just be the performer you need. Having an office party? Getting married? Are you in need of cheering up? Music puts wings on the spirit and Wayne Anderson is Mr. Music. 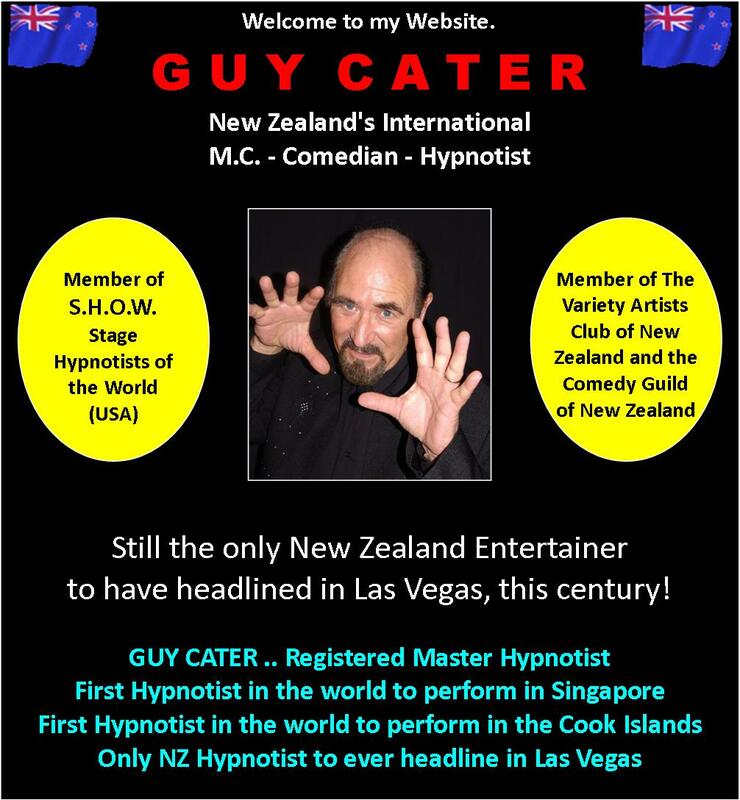 Guy Cater the multi Award winning comedian and hypnotist, stand up comedy with some magic as well, a great feature ideal for corporate even. 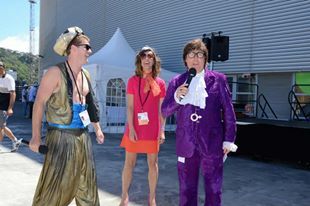 Gary Brown, known for his great impersonations and performance skills over the years, but it all started in the early 1980's when he began performing in stage shows at the amateur theatre "Peninsula Players"based in Whangaparaoa, Hibiscus Coast, New Zealand. He performed in principal roles for 10 years in shows such as, Music Hall variety shows, Pantomimes, "Asher" in Joseph and the Amazing Tech...nicolour Raincoat, "Curly" in Oklahoma,"Barnaby" in Hello Dolly, "Rooster" in Annie and many improv night shows. 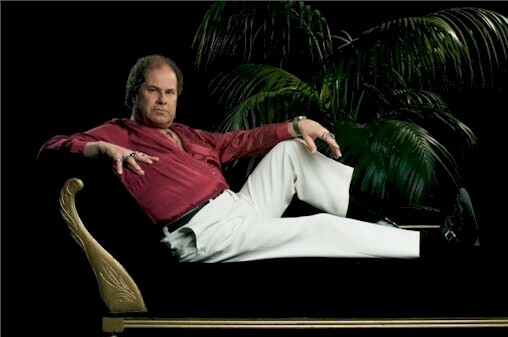 Gary has appeared in various TV commercials, soap opera's, and the occasional game show. A 4 month tour in 1988 in the USA as the character "Crocodile Dundee". 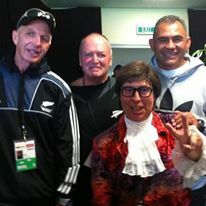 Austin Powers is still shaking his MOJO around the world. 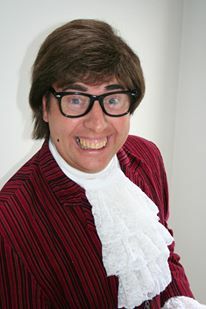 Since 2000, he's put his talent into action performing as the famous character, Austin Powers. 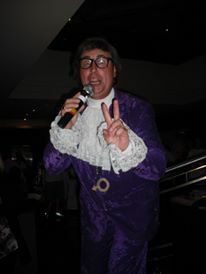 Gary is the only Authorised individual world wide by Warner Bros & New Line Cinema in the USA to perform as Austin Powers, so you know you will have the real deal when Austin performs at your function. 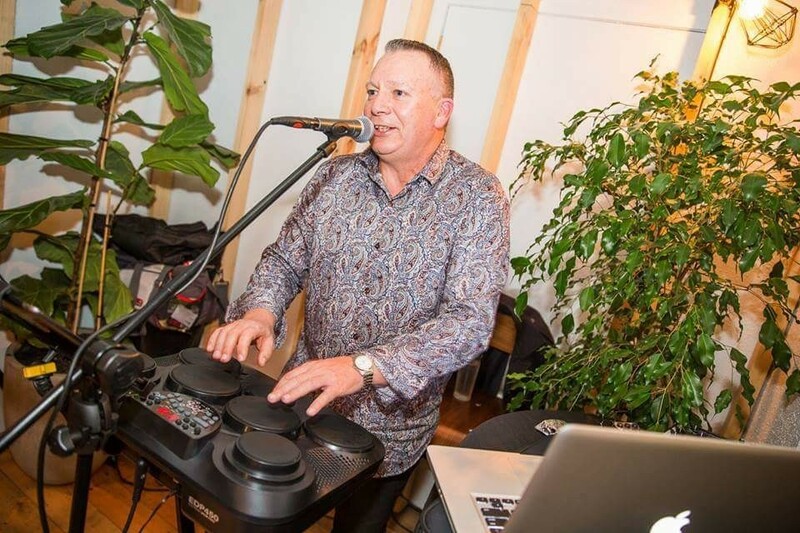 Gary has performed this role on hundreds of occasions since 2000 and still entertains literally thousands of people every year. Here are a few of the shows Gary has performed at. 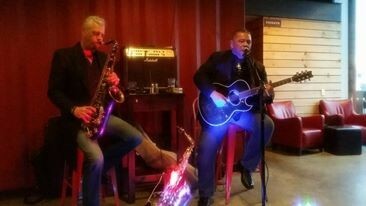 JT and the Saxman are a talented smooth, soulful duo, each with over 25 years professional experience .. They have played at the 2014 Fiji jazz and Blues festival, The Queenstown winter festival, and they have a residency at Jak Tars at the Viaduct every Wednesday night, also performing regularly at Seafood central Jellicoe St and Orleans Britomart Customs street .. 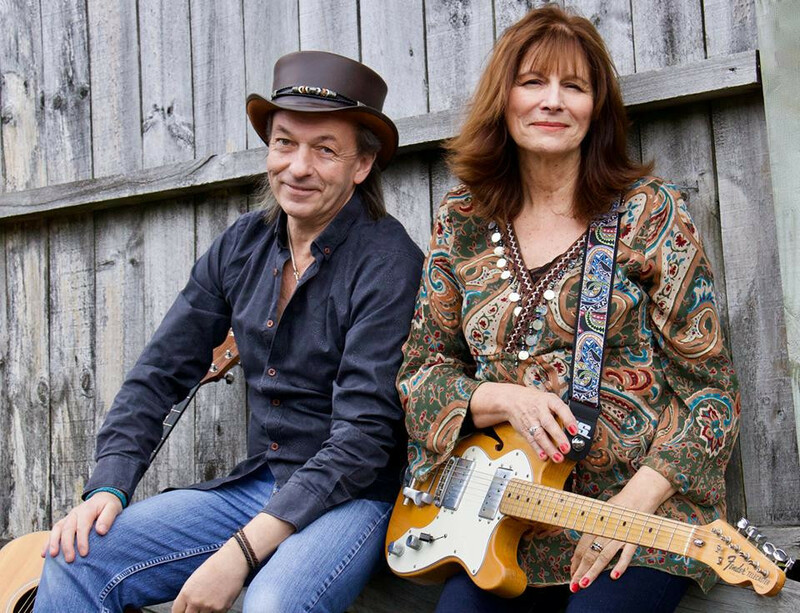 Both Henrieta and Dunken have a wealth of international recording and touring experience and bring a high level of professionalism to every performance; from their ability to “read” a crowd, their choice of material appealing to all age-groups and their funky “vintage” dress. Their equipment is second to none and provide full sound reinforcement for venues up to 500 capacity. The perfect choice for a party or corporate event. Henrieta Tornyai - guitar & vocals. Dunken Francis, cajon, vocals (and harmonizer pedal! 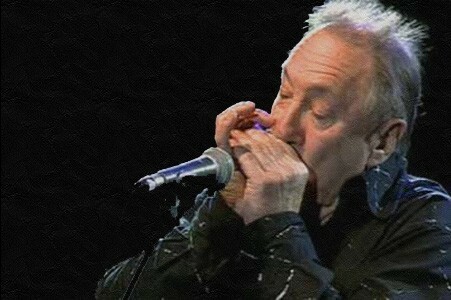 ), guitar and harmonica. Mark is a Singer/ Guitarist but he also play's a few other instruments Harmonica ..Bass,, strong Acoustic guitar Rhythm and Solos and he uses Guitar looping create Rhythmic tunes,, Guitar on its own with Vocals and strong backing tracks which he uses mainly for dance functions and he has a huge range of covers that he can play and also blend in his original songs at certain functions. 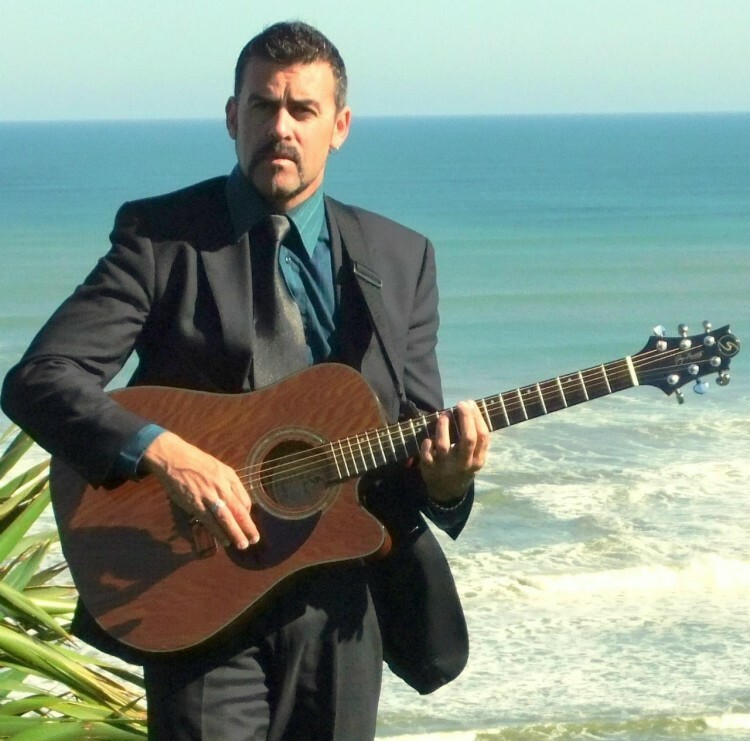 Please click here to see Mark performing his demo and at Tairua music festival.. The Iconic Midge Marsden needs no introduction..Marsden's career spans four decades, and during that time he has played thousands of concerts in New Zealand and introduced several generations of New Zealanders to the blues. He was voted New Zealand Entertainer of the Year in 1990, and his 1991 album Burning Rain later went gold. 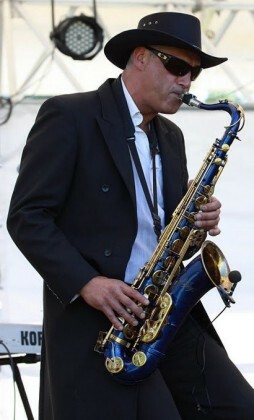 Marsden has toured the USA four times, and each time he has played with and befriended artists such as Little Willy Foster, Bobby Mack, Ronnie Taylor, and Australian Dave Boyle. He has encouraged all these artists to tour New Zealand, and thus broadened New Zealanders' appreciation of blues music. Marsden was a student at the University of Mississippi in 1996, from where he graduated with a Diploma in Southern Studies, and more recently he has tutored at Waikato Institute of Technology in "Bluesology". 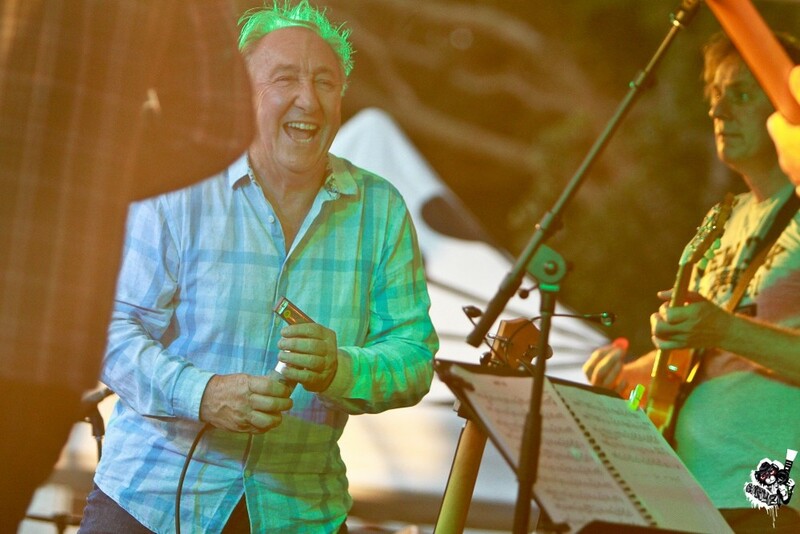 In 2006 Marsden was made a Member of the New Zealand Order of Merit for services to music. 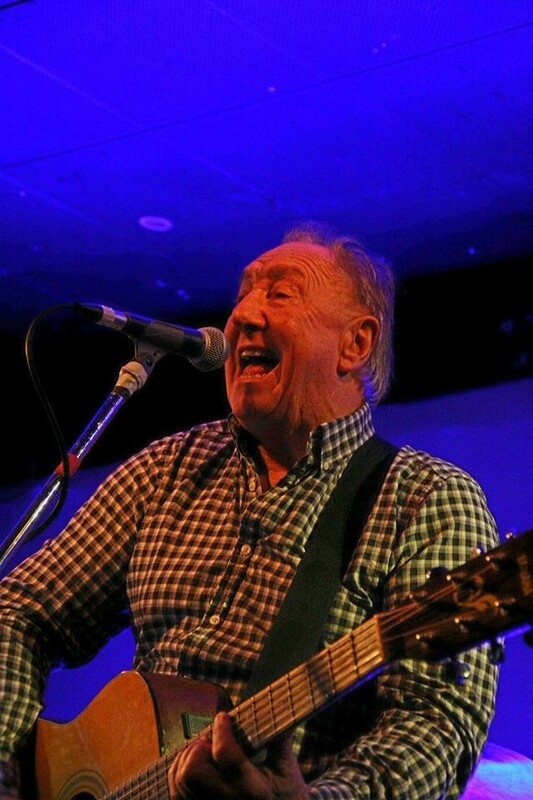 Midge is available either with a full band or with acclaimed guitarist Chet O Connell..
Jacob O`Callaghan. A 21 year old singer/songwriter now living in Auckland (Howick local), yet originally from Kaikoura. 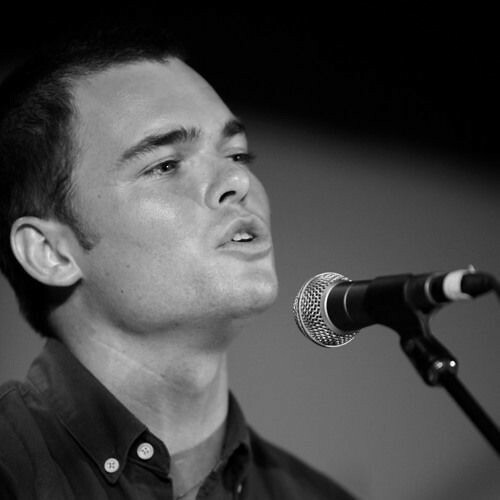 Jacobs background in music stretches from whenhe was a young child busking out on the streets of Kaikoura, all the way through to the present; where I have performed around local bars and other known places in Auckland. Instruments he can play include piano, harmonica, guitar as well as singing. 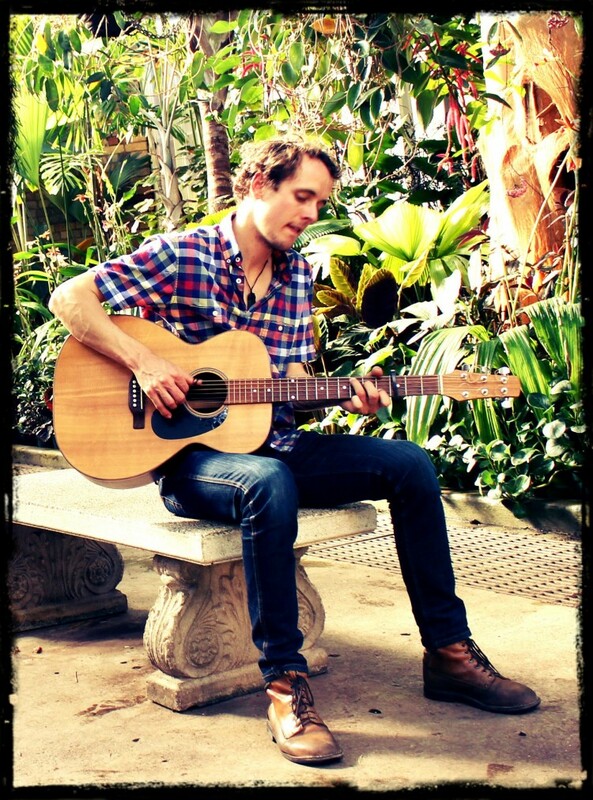 At the moment, his goal is is to play live as much as possible and write his own material. 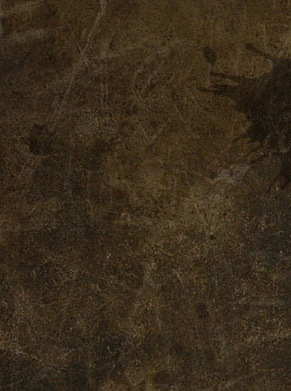 I have attached a few links of both recorded and live songs for you to hear. Waimauku based Beth Stewart is an amazing and talented award winning singer and pianist, she has been singing since she can remember. She loves to play a variety of instruments but her preferred ones would be piano and guitar. She has been performing all her life and at any opportunity she could get. Beth wrote a song in 2015 called "All for you" that won the FIFA Under 20 songwriting competition which she got to professionally record at roundhead studios and performed on the Auckland Waterfront and sang alongside Clap Clap Riot at the Town Hall for a Rolling Stones Tribute. 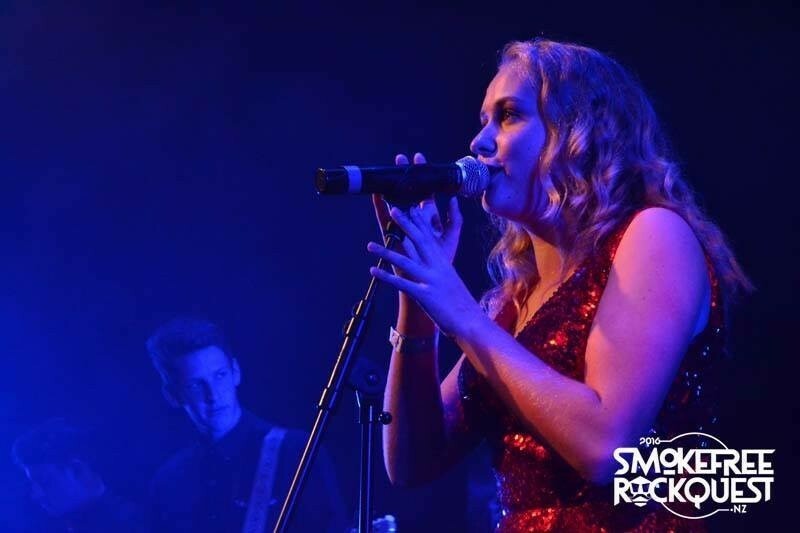 In 2016 she won best vocalist at the SmokeFree RockQuest Regional Finals and at The Kaipara College School Prize giving this year she won the trophy for best Senior Musician and also won the Faculty of Arts award. 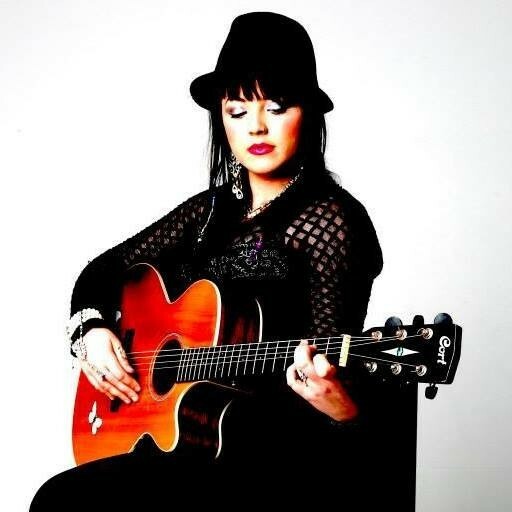 Beth performs regularly at The Matua Winery and The Hunting Lodge in Waimauku, and the Waimauku Gala days and numerous private gigs..
Brought up by a creative family, it was only natural that Jarni developed a passion for music. After learning to sing and play the guitar at age ten, he went on to nurture his abilities by performing in several bands throughout his school years, and in his last year at high school he made the transition into solo performance and songwriting. Coral has a lifetime of stage experience. Starting very young Coral was the lead singer in her school choir which gave her confidence to perform with her school band and compete (often winning and placing) in many Talent competitions. 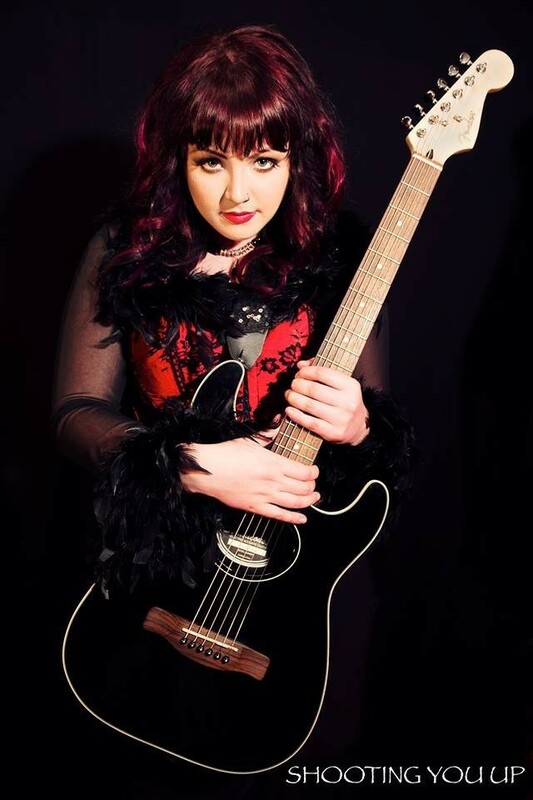 In 2008 she made it through to the Semi Finals of 'New Zealand's got Talent' and took home 'The Women's Musicianship award' in The Smokefree Rockquest in 2010. Coral joined her family band at 15 years old and started performing in Shows throughout New Zealand. Performing a large variety of music and styles in many different types of venues, from RSA's to House Party's, Bar/Restaurants to Big concerts and Rugby Games. Following the release of her first music video 'Shooting you Up' Coral has recently opened for Devilskin and SummerVines alongside The Black Seeds and Tiki Tane. Coral is a Full time Professional Solo Musician, working 3 to 4 times a week throughout Auckland, Waikato and Bay of Plenty Regions. She offers a large range of music to choose from and her experience helps her cater to any audience with confidence and personality! “I love your music. I truly do. It gives me energy to hear it and it inspires me to keep the main thing the main thing – loving people and enjoying good times and experiences together”. 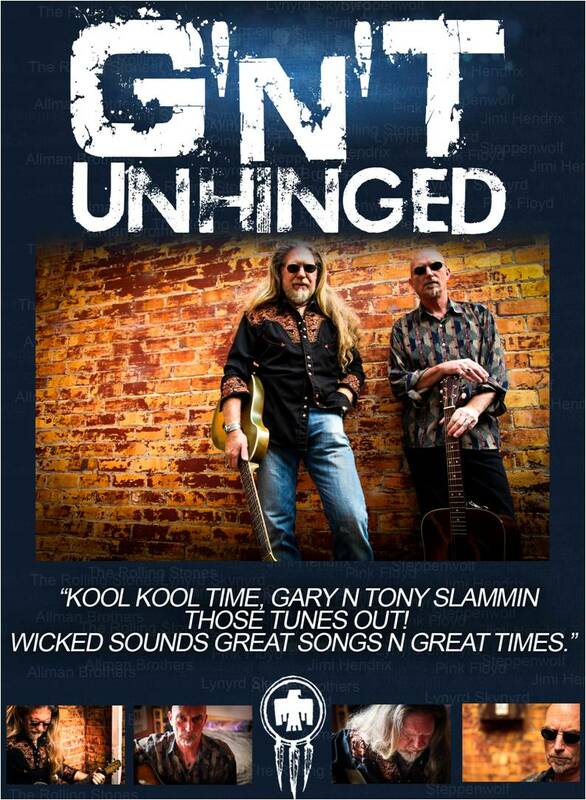 Gael Ludlow and Nigel Major present a highly professional and entertaining duo that truly stands out from the crowd. Nigel is an experienced guitarist hailing from the UK and Gael is a singer, guitarist and well-known Kiwi radio personality. They’ve both been playing for over a decade in the Blues band Riverhead Slide, with several albums, and many gigs including major NZ festivals and overseas to their credit. The duo is a change in direction, with a more commercial sound that still retains individuality and a real personality punch that provides plenty of interaction with the audience. Gael and Nigel both play electric and electric-acoustic guitar. The vocals are truly memorable and the duo doesn't use backing tracks. The sound is simple, adaptable and easy on the ear for both diners and dancers. 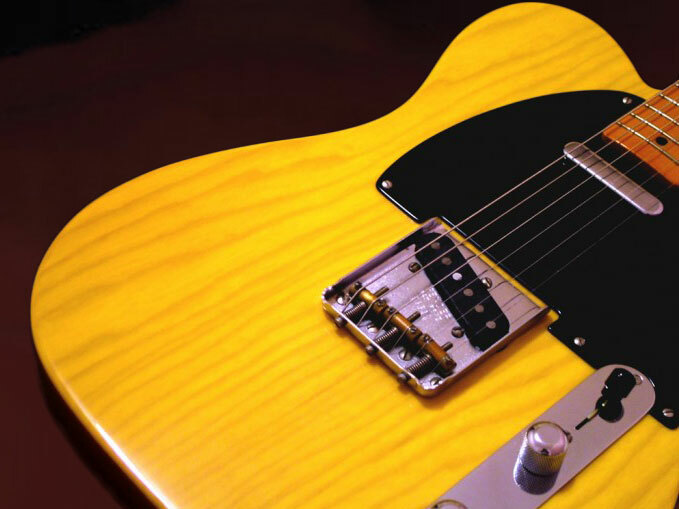 The repertoire is both recognisable and one that provides a point of difference from many other line-ups. It can suit a relaxed Sunday afternoon wine bar set, through to a Friday night party atmosphere. All songs are arranged to suit Gael and Nigel’s individual sound. 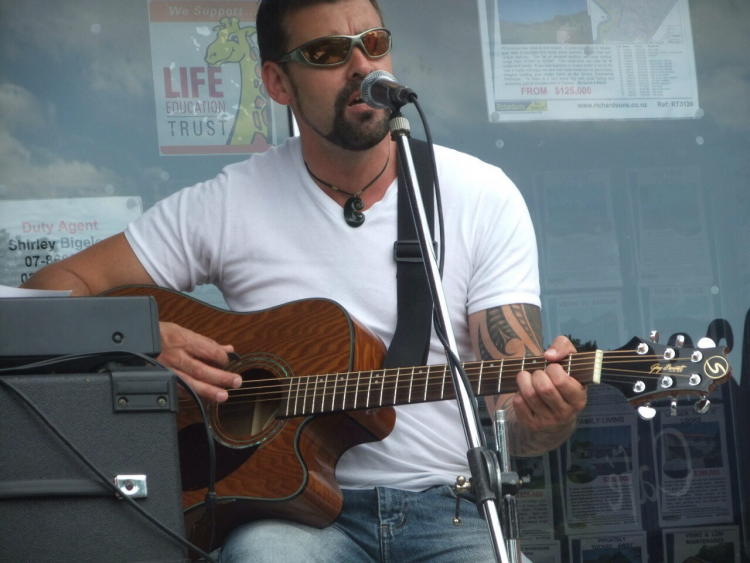 Recent gigs in Auckland include The Hub, Deep Creek bar and The Riverhead, and also The Barrel Room in Tauranga. The wonderful response has resulted in successful return bookings and the duo is gathering a loyal fan base that’s steadily growing with every booking.